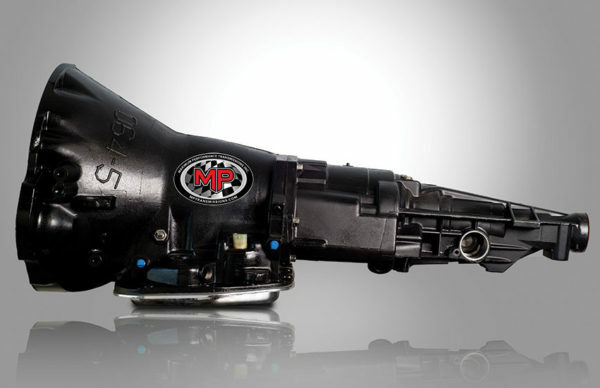 Dodge TF8 A727 – MPTransmissions Inc. 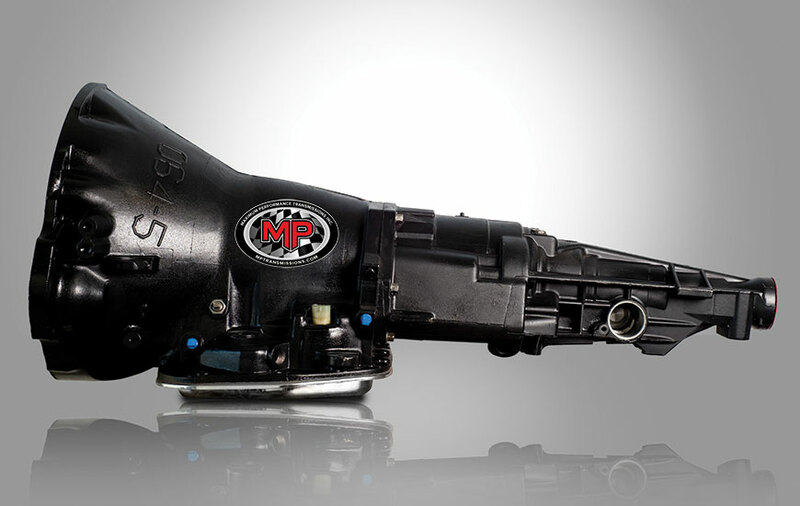 The TF8 A727 Street/Strip Transmission has been built for performance minded enthusiasts who want a stronger more reliable transmission for their vehicle. 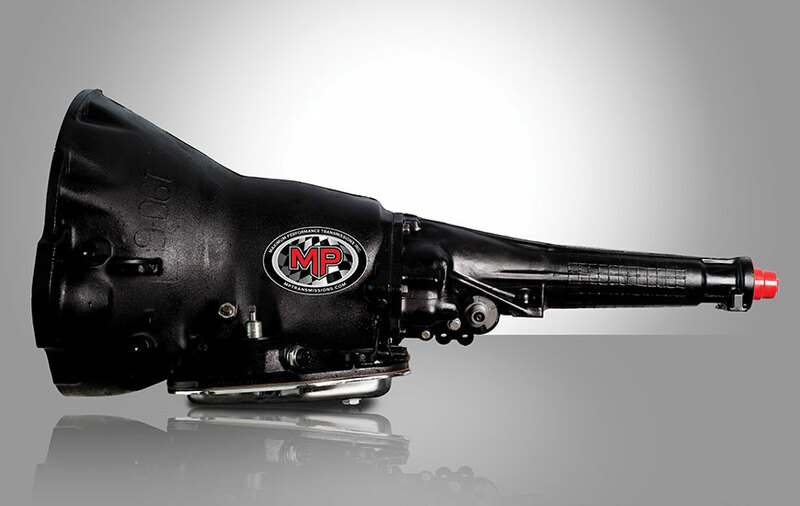 The MP Street Strip TF8 A727 transmission is the perfect replacement for your Dodge, Chrysler and Plymouth 1967 to 1979 models with a 273 to 360 cubic inch engine using a non lock-up style torque converter.